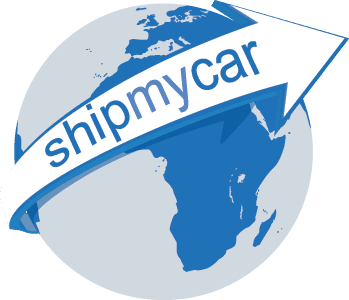 ShipMyCar are proud to again be the Official Shippers for the Gumball 3000 Rally. We are offering two methods for shipping vehicles to/from the USA and will also be able to handle transport for US based participants. We will be able to arrange storage and onward transport to NY Gumball Hotel and will be liasing with Raccoon to ensure the vehicle is wrapped prior to you collecting for the rally start. The below rates are based on chartered aircraft from Amsterdam for between 22-30 vehicles. Single airfreight rates are available at request. Prices include: Sea – pre-event administration, container loading, loading team, strapping and chocking, BAS ocean freight including BAF, inland haulage to harbour, handling charges and origin (OHC) charges, port security charges, documentation fee and EPA processing, European customs export formalities, handling charges at destination, terminal handling charges, documentation fees at destination, courier fees and customs clearance. Air – pre event administration, airline handling, dangerous goods and security, fuel (based on standard sized car and subject to change) lower deck position airfreight, european customs fees, handling charges at destination, courier fee, customs clearance. Please ensure when comparing quotes with other shippers you bear in mind all included, plus the fact we will have a team onsite to assist and appreciate moving high-end vehicles and can cater for extra services related to Gumball e.g. transport to rally start, handover of car when you land at airport, pre-rally wrap by Raccoon logistics.